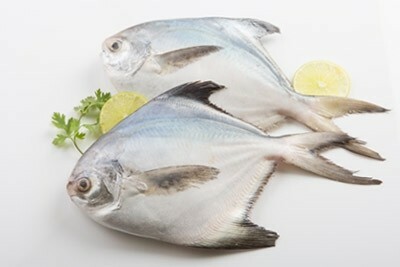 The unique quality of this fish is its taste and white meat. Taste increases with the size of the fish! The availability of this variety is seasonal.